How about the Passion of the Christ? 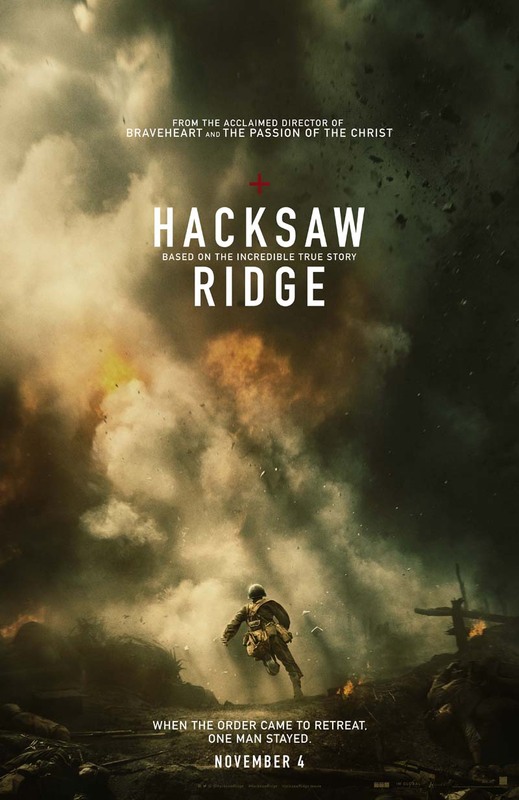 Academy Award-winning director Mel Gibson creates films that stress strong theme of faith, character, and God’s divine intervention which saves us. 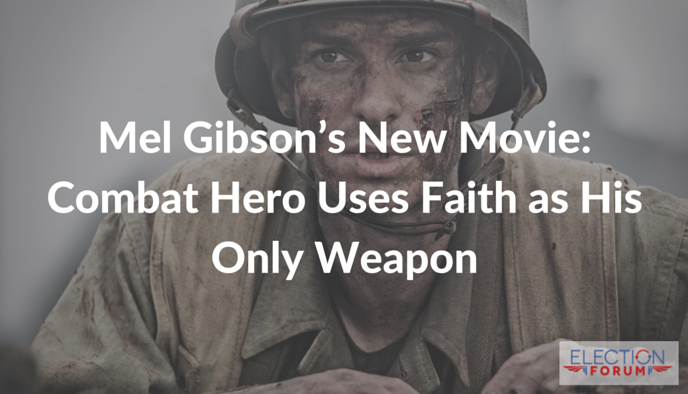 In his latest film “Hacksaw Ridge”, Gibson focuses on the heroism of World War II medic Desmond Doss, an observant Seventh-Day Adventist who refused to carry a firearm into battle. In fact, he was the only WWII soldier to fight in the field of battle without a gun. Even though he was unarmed, he served his country and supported his fellow Americans, even those who mocked his religious beliefs. Despite the heavy artillery fire, which wounded him a few times, he refused to hide from the heat of battle. In 1945, President Harry Truman awarded Doss the Congressional Medal of Honor, a rare honor for unparalleled bravery in combat. Gibson’s latest film is coming to theaters nationwide November 4th, 2016. Just a little concerned because it would be unrealistic for us to fight wars without guns and it would play into the left agenda regarding gun control. I thought Mel Gibson was Catholic? Traditionally Catholics worshiped Mary and not Jesus as genuine believers do. Traditionally Catholics also believed you could get to heaven by always doing good deeds instead of accepting the FREE gift that is offered to everyone through Jesus’ shed blood on the cross like genuine believers do. Traditionally Catholics never accepted Christ as their savior or believed they even had to. Traditionally they went to confession and told a priest all their sins instead of looking toward the Heavenly Father and confessing sins and asking for forgiveness. Hasthis changed? So, so many “religions” call themselves “Christians” (even the Muslims) It means NOTHING any more. While i believe Mel’s movies have been good and I like him as an actor I have always heard that none of the medics in combat carried weapons. The reason being, they were already considered targets because of the red cross symbol on the front and back of their helmets or as an armband. 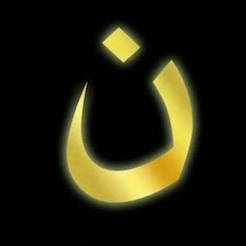 When the enemy would see the symbol they would know not to shoot because we not only helped our own wounded but also the enemies. I could be wrong on this part.